A historic yet totally modern company have taken a further step in their e-commerce development by choosing Brick technology web design company to create their brand-new website. 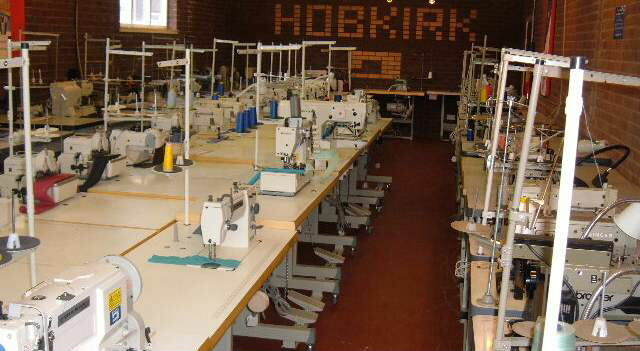 Hobkirk Sewing Machines, based right here in Blackburn, Lancashire, have been in business since 1903 and the company’s sleek, modern e-commerce website is now live and operating perfectly, welcoming and engaging today’s discerning internet user. Hobkirk’s is, as it has been from the very beginning, a family-owned and -run company, established by William Hobkirk more than a century ago. Working with his son and grandson, William quickly gained an impressive reputation for the selection of sewing machines and related accessories he could supply. Peter Hobkirk, William’s grandson, took the lead in expanding the company’s chain of domestic sewing machine shops right across the north-west though Head Office has remained here in Blackburn where it all began. 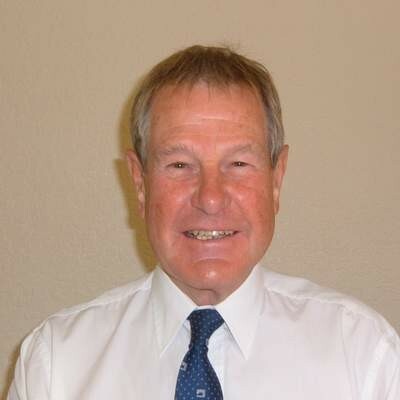 Another generation joined the company; Mark Hobkirk is Managing Director of Hobkirk’s, which now includes industrial sewing machines as part of its extensive product portfolio. Investing in a new e-commerce website will have a massive impact on the way customers interact with Hobkirk Sewing Machines. A clean, clear and intuitive website interface immediately engages visitors, adapting instantly to the device it is accessed from for optimal display and functioning. This type of adaptive web design is essential to the massive (and ever-growing) number of mobile internet users, who simply will not engage with a desktop-only or mobile website. E-commerce can be complicated but the unique Brick technology CMS is designed to do the hard work for you, freeing up valuable time and saving money. Staff at Hobkirk’s can now use our bespoke range of powerful business management features and, using real-time statistical displays, clearly see how changes affect visitor behaviour. All e-commerce websites created by Brick technology are optimised for HD/Retina displays, an important feature for Hobkirk’s as their customers need to be able to examine products in fine detail. Reliably-fast load times mean that visitors are not kept waiting for these crisp, sharp images to appear and can quickly and freely browse the website. We would like to welcome Hobkirk Sewing Machines to the Brick technology family and invite you to visit their brand-new e-commerce website at www.­hobkirk.­co.­uk.